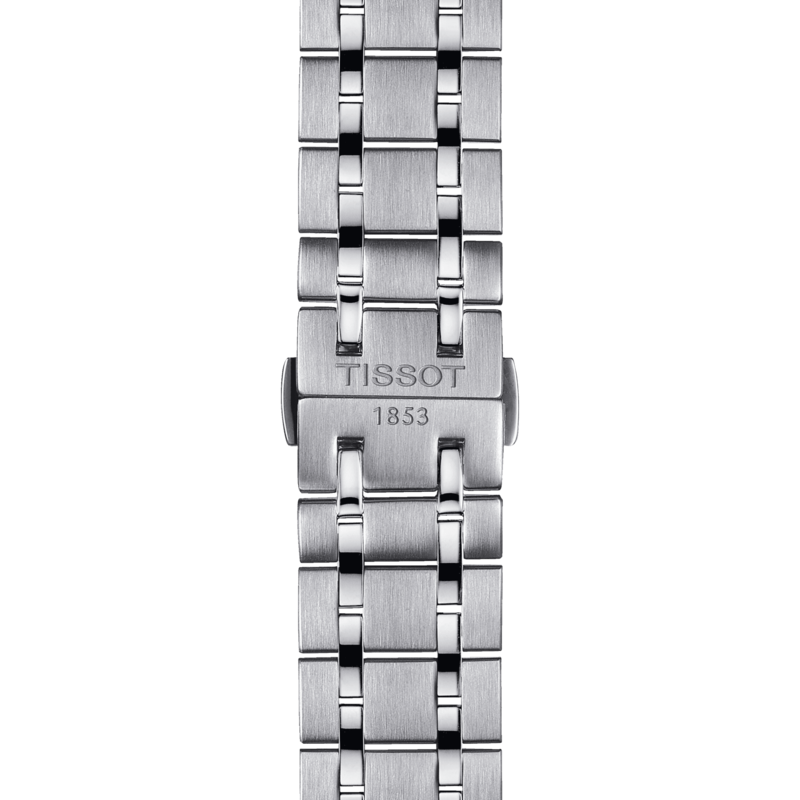 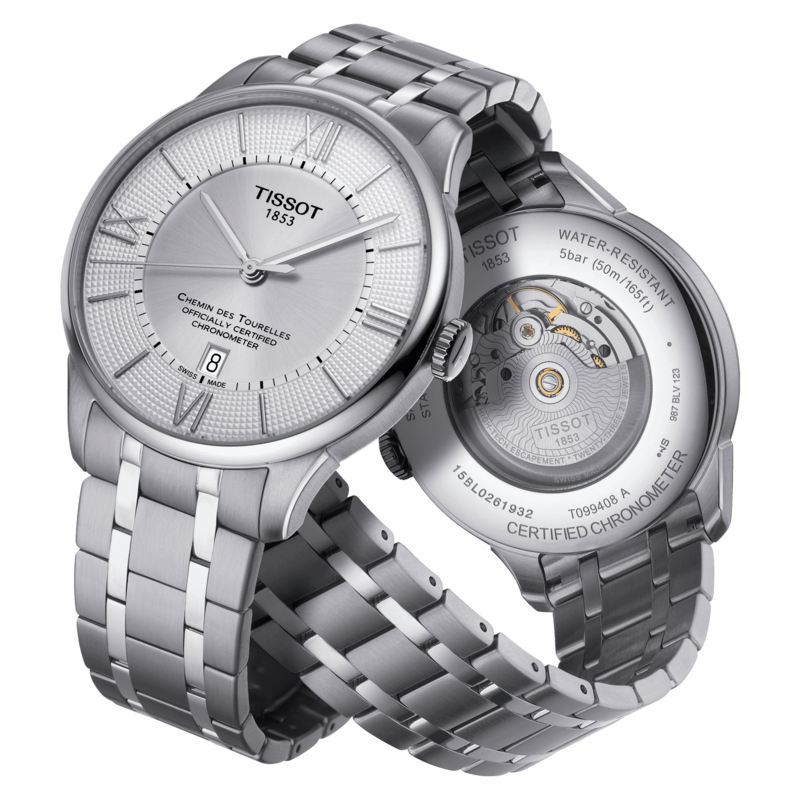 The Tissot Chemin Des Tourelles Powermatic 80 is precision, luxury, traditional and contemporary all displayed in a superb timepiece. 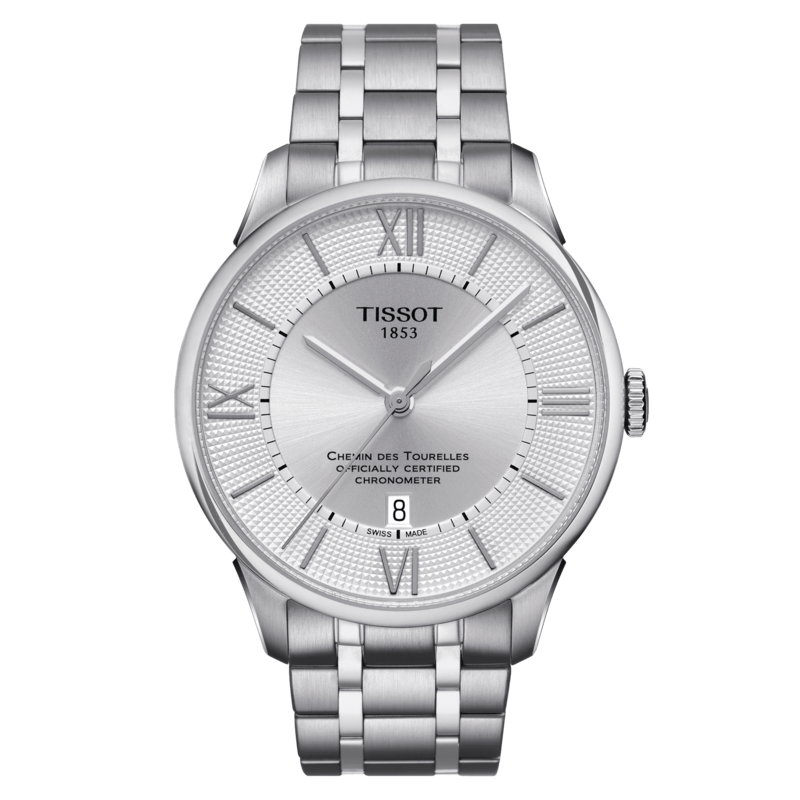 This watch is not only a practical timekeeping tool but will also stand out for the right reason on the wrist of any man. 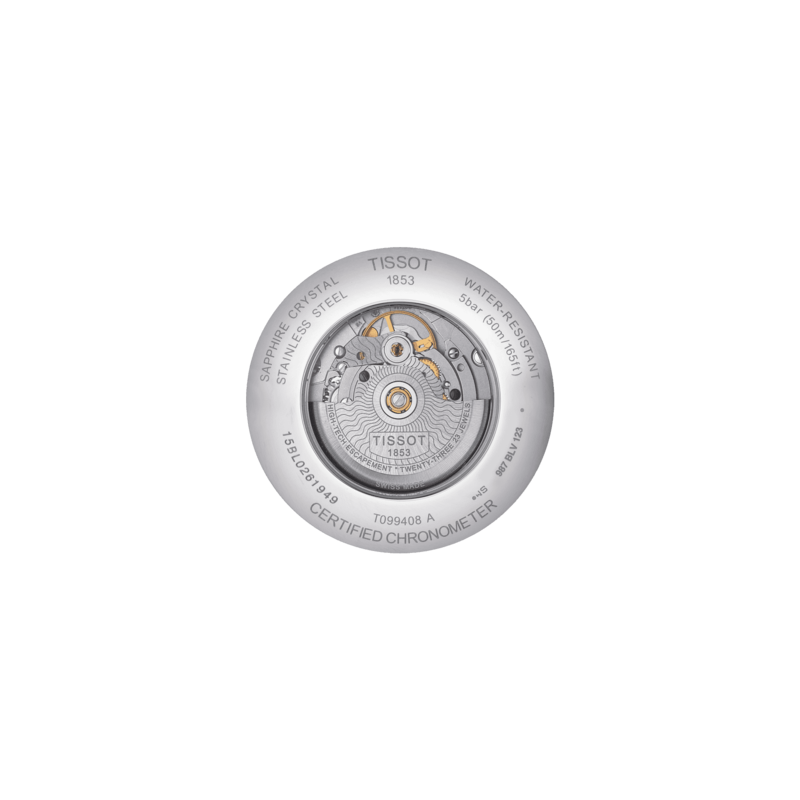 The particular model is a COSC model meaning the movement has been certified for accuracy and precision by the Official Swiss Chronometer Testing Institute (COSC).